The RSL Art Union has come up with its biggest draw of the year. Imagine owning an entire apartment complex steps from the beach! As Australia’s first $5 million prize home, this year’s Golden Treasure is bigger and better than ever before. 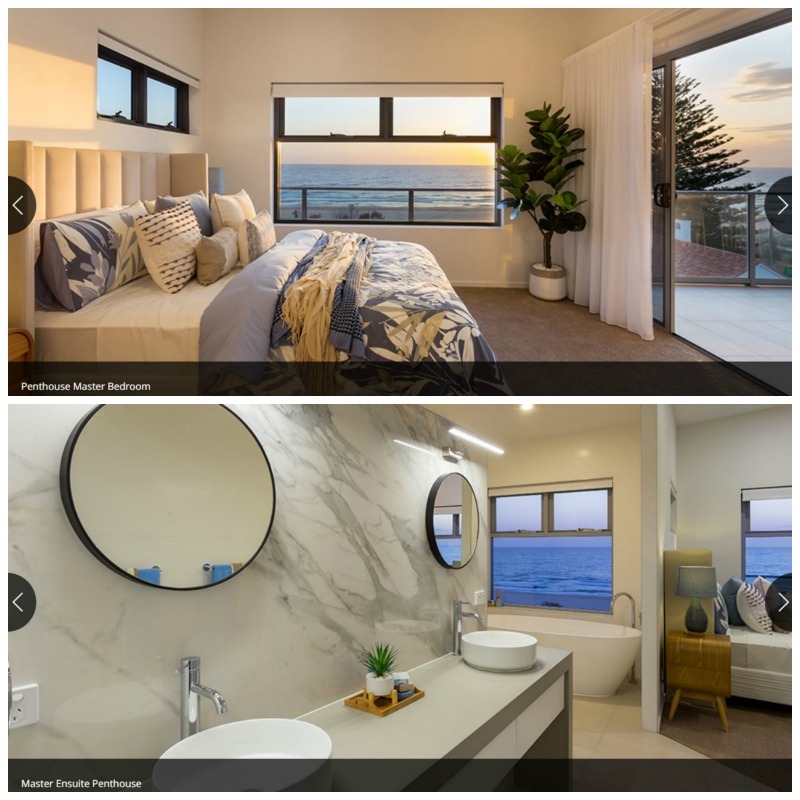 Perfectly positioned in Palm Beach on the Gold Coast, only 160m from the beach, this brand new, RSL-built complex is ready and waiting for one lucky winner. 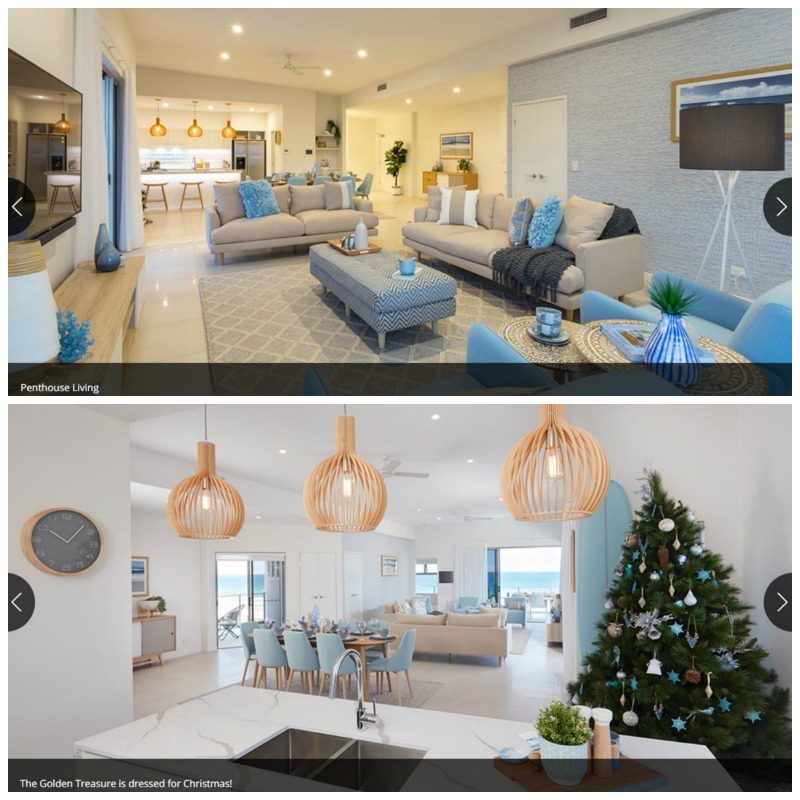 Each home has been designed with the Gold Coast lifestyle in mind – relaxed décor and seamless indoor-outdoor living spaces for entertaining and capturing the coastal breezes. 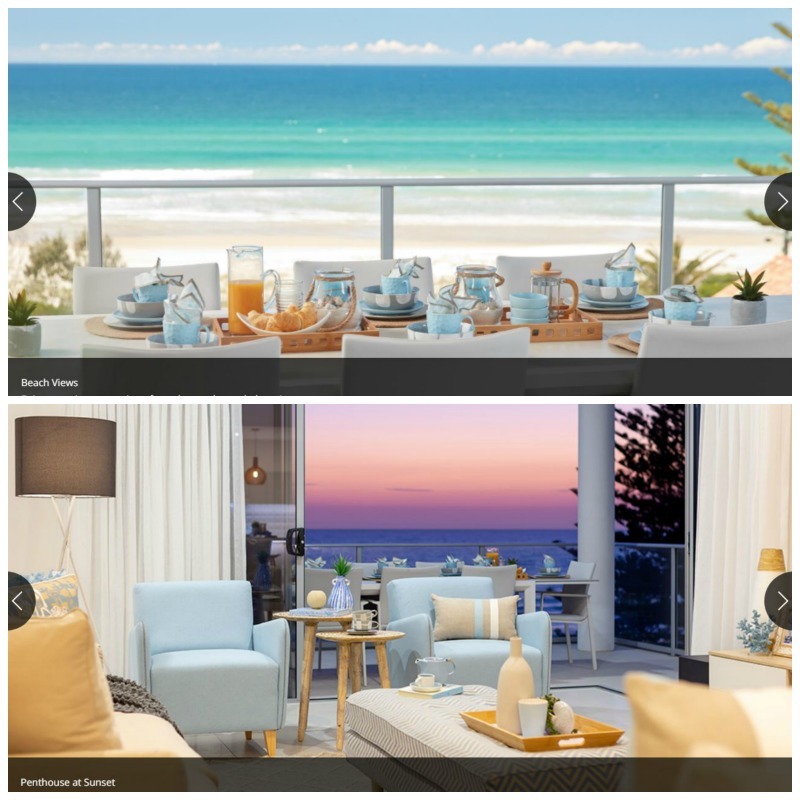 All apartments have ocean views, while the penthouse boasts panoramic views from all three balconies. An entire complex with six stunning apartments, including a four-bedroom penthouse and five two-bedroom apartments! 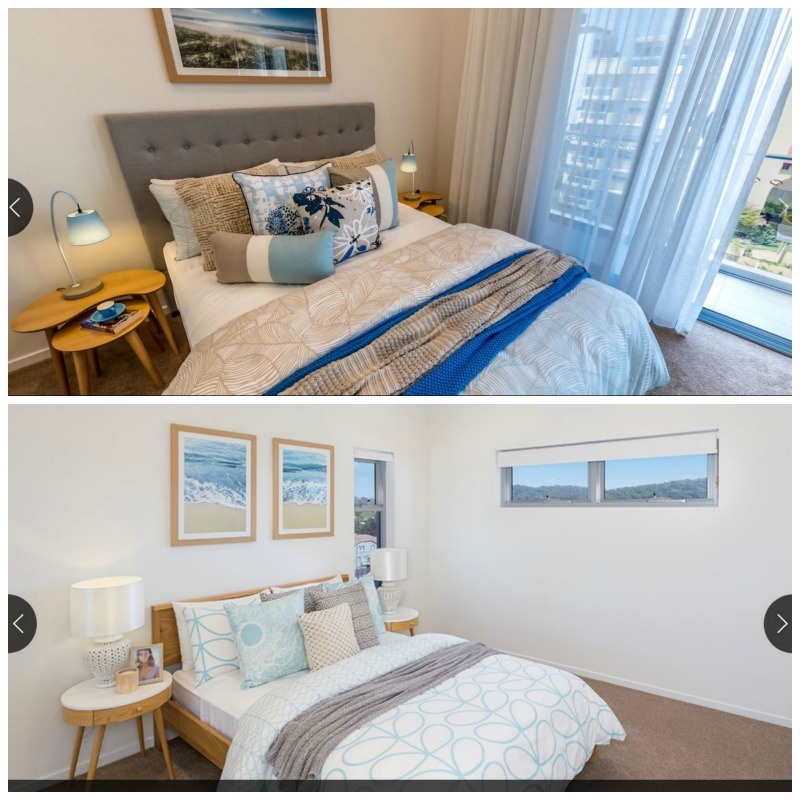 Wake up to ocean views from every apartment, you’re less than 200m from Palm Beach! A communal pool and BBQ area. Lift access to every floor with ducted air conditioning throughout. 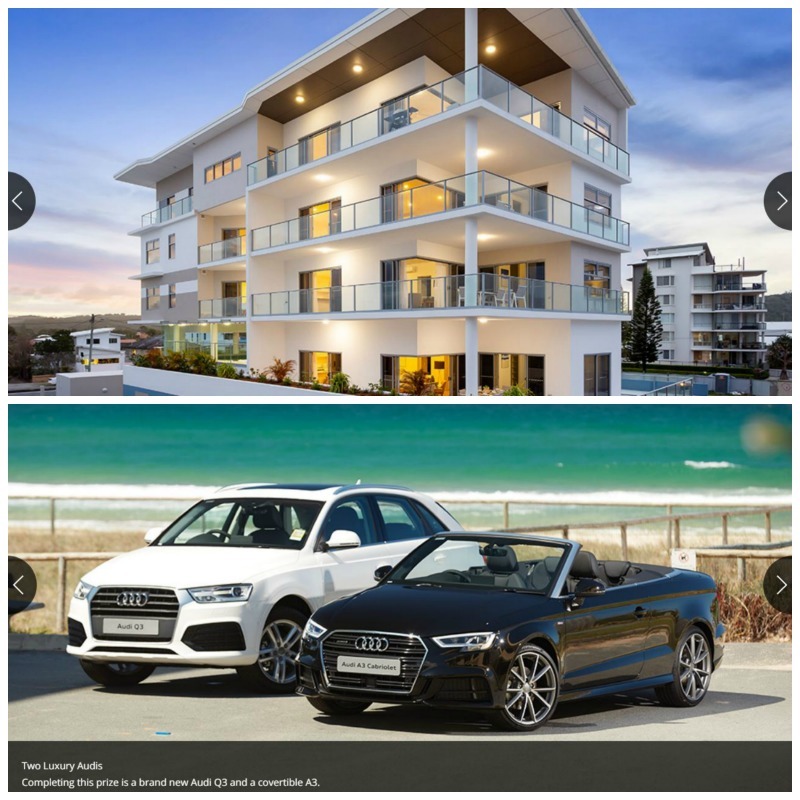 Cruise around the Gold Coast in style with a new Audi A3 Cabriolet valued at $74,720 and Audi Q3 Sport valued at $65,819. Rates, water and body corporate paid for first 12 months (valued at $71,478). Legal transfer fees paid (valued at $8,250). First prize includes a $2,000 travel voucher. Get your tickets at the RSL Art Union website today and you could be celebrating Christmas in style.